Zombiepalooza Giveaway – Signed Paperback! 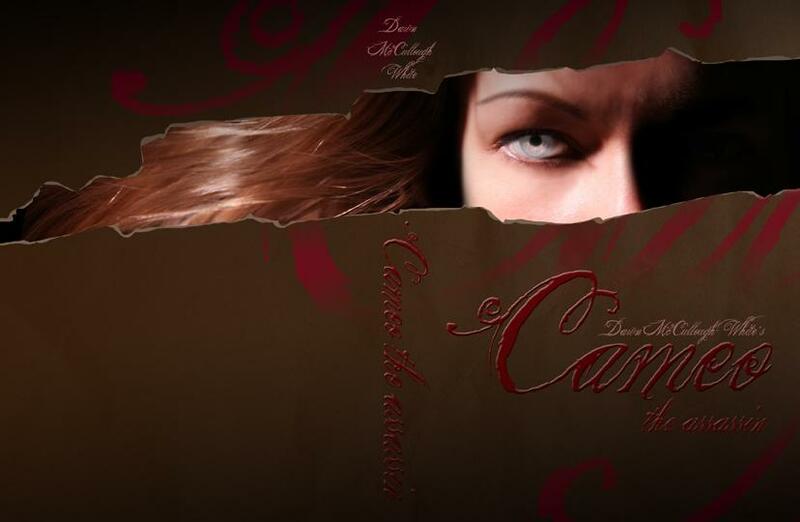 Today’s Zombieaplooza Giveaway is a signed paperback of Cameo the Assassin by Dawn McCullough-White. The Kingdom of Sieunes is rife with taverns, dirty streets, and clay pipe smoking citizens all toiling to feed their families and keep themselves in something little better than rags. With a foiled revolution just ten years prior still burning in the hearts of many, the royals enlist the aid of assassins to keep things in order. The townsfolk entertain themselves by dreaming of better times to come and regaling in stories of the undead said to walk the graveyards at night… and of Cameo the killer with corpse-like eyes… Scarred and jaded Cameo is one of the most effective assassins in the employ of the Association, moving from one mission to the next as long as the alcohol keeps flowing. Her acceptance of the murder-for-hire lifestyle is thrown into doubt when she meets a local highwayman with a penchant for fine clothes and women, and then she begins to think about breaking with the company but no one ever breaks with the Association under good term. 2. The giveaway runs from now until October 28th at midnight. On October 29th, winners will be chosen by random.org and contacted. They have 72 hours to reply before the prize defaults to the runner-up. Your book sounds amazing, i hope i get it. Even if i don’t there’s always the library ;D Either way I’m reading it. Dirty little secrets, corpses, historical fiction…what more could a person want? I am going to look and see if I can find more about Cameo the Assasin. I love hist & the paranormal so this is going on my book list!!! It sound like an interesting book. Historical fiction AND vampires? Sign me up! It’s going on my TBR pile whether or not I win. It sounds like a fantastic read! I’m getting on Amazon to download the sample. Cant wait sounds like a really great book!